Night creams are something I get asked about a lot on my social media. 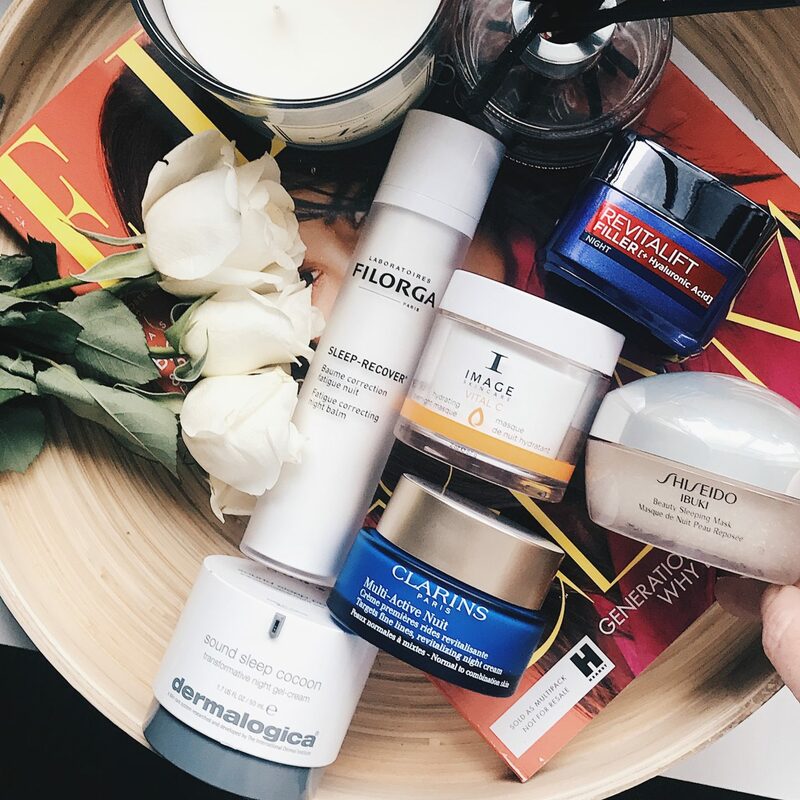 Why do I recommend you need a separate night cream and is it really necessary? In short my answer is always yes. At night your skin does most of its hard work. While you sleep your skin has a chance to repair and renew. That is where night cream comes in. It helps the process along. As I explained in my previous post on day creams HERE, their purpose is to protect the skin. You don’t need ingredients like SPF at night time. However, that is not the only reason. I use my night time skin care routine as an chance to treat my skin. Here I will use my more active products like acid exfoliating, wrinkle treatments, serums etc.. If you wake up in the morning and your skin is dull, red, dry or broken out, chances are you are not using the right products at bed time. 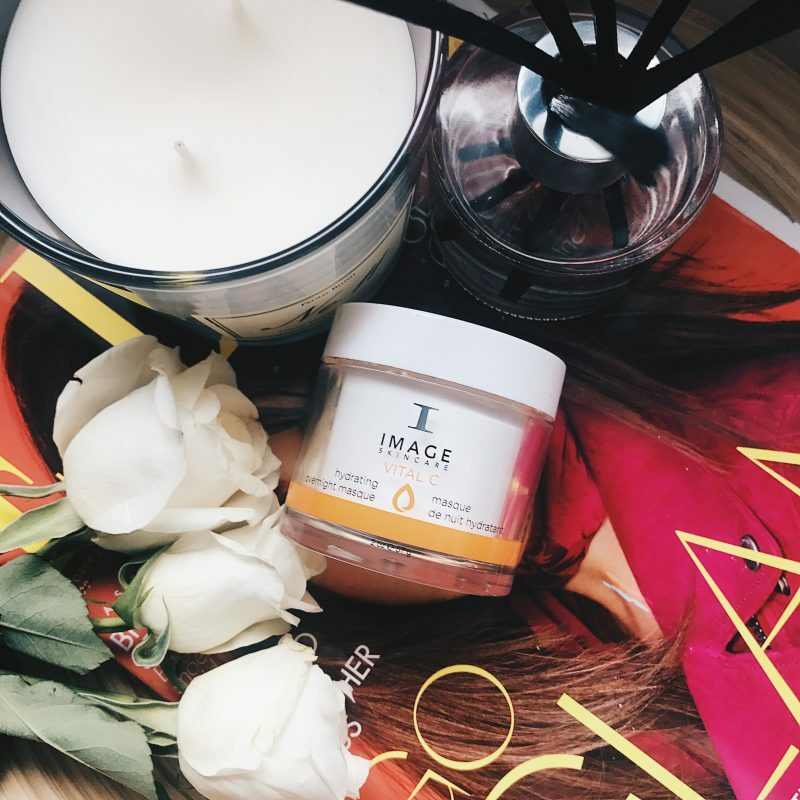 Image Skincare Vital C Hydrating Overnight Mask is a product I absolutely adore. So much so I am on my second tub. I try so many skincare products but I always come back to this. Meant for use a few times a week, I use it much more frequently. It was a saviour when I worked night duty.It works to revitalize the appearance of your skin while you sleep. With a robust mineral complex, including hematite and malachite, the minerals go to work to enhance skin tone, smooth, and energize skin. It has blue-green algae extract, a natural retinoid alternative, which diminishes the appearance of fine lines and keeps skin hydrated. It cost 59 euro from your local Image stockist and a tub will last you a while. 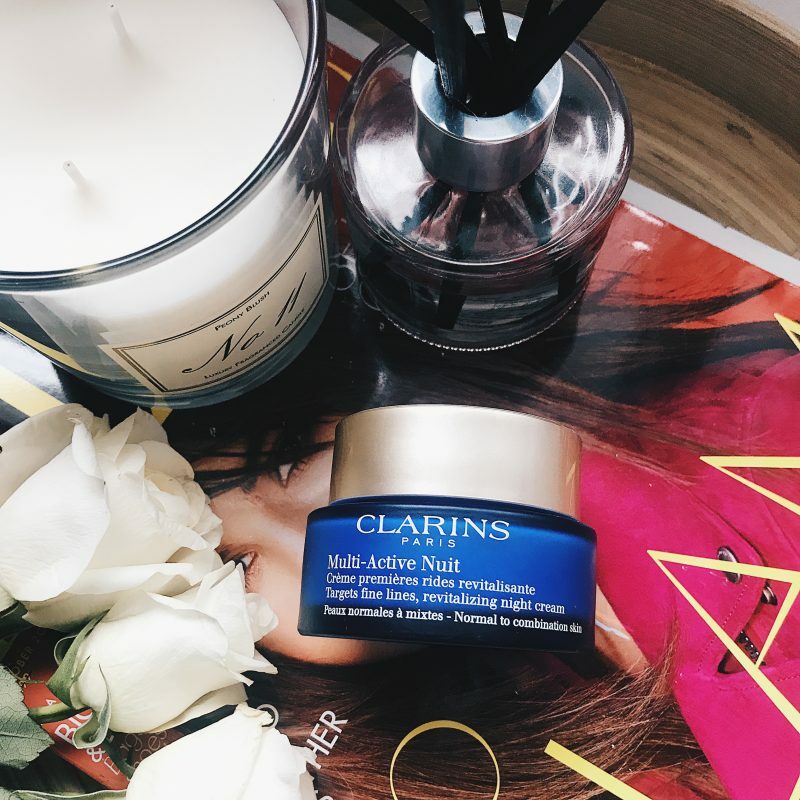 Clarins Multi Active Nuit contains new golden poppy extract which revitalises and protects the skin to reduce signs of lack of sleep. Preventing and visibly correcting the appearance of fine lines, while comforting the skin. I have been using this for about a month now and it is a beautiful product. My skin feels soft and hydrated. Can purchase on offer from Debenhams at the moment HERE. Shiseido Beauty Sleeping Mask is reasonably priced at 45 euro and makes my skin look amazing in the morning. 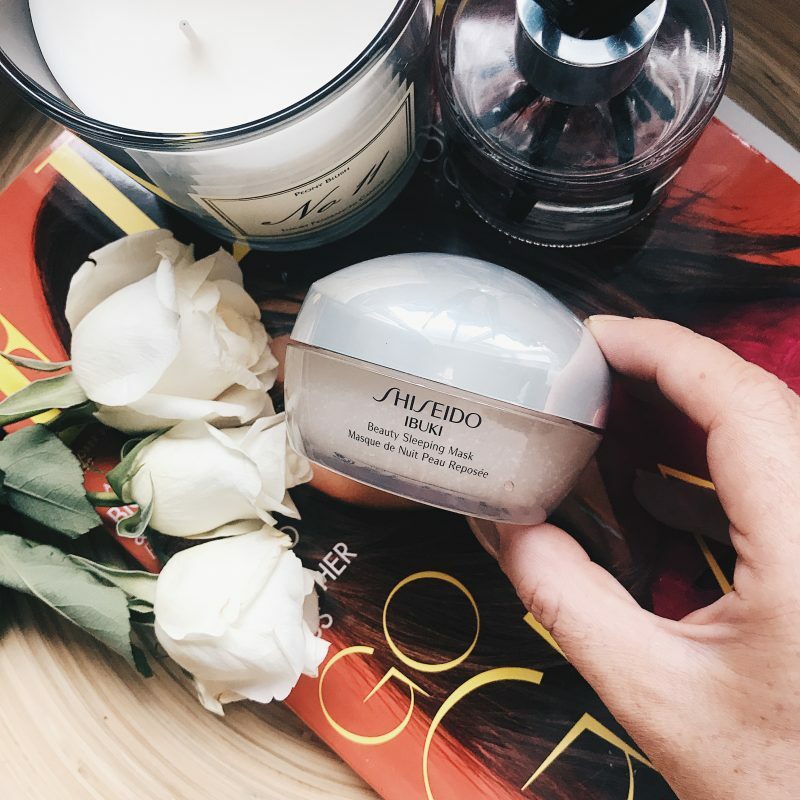 Described as a full night’s sleep in a jar, this innovative overnight leave-on gel mask features vitamin capsules in a gel base that melt upon application, so effective ingredients work overnight. The non-greasy, non-sticky formula leaves skin looking dewy and hydrated. You can purchase HERE. 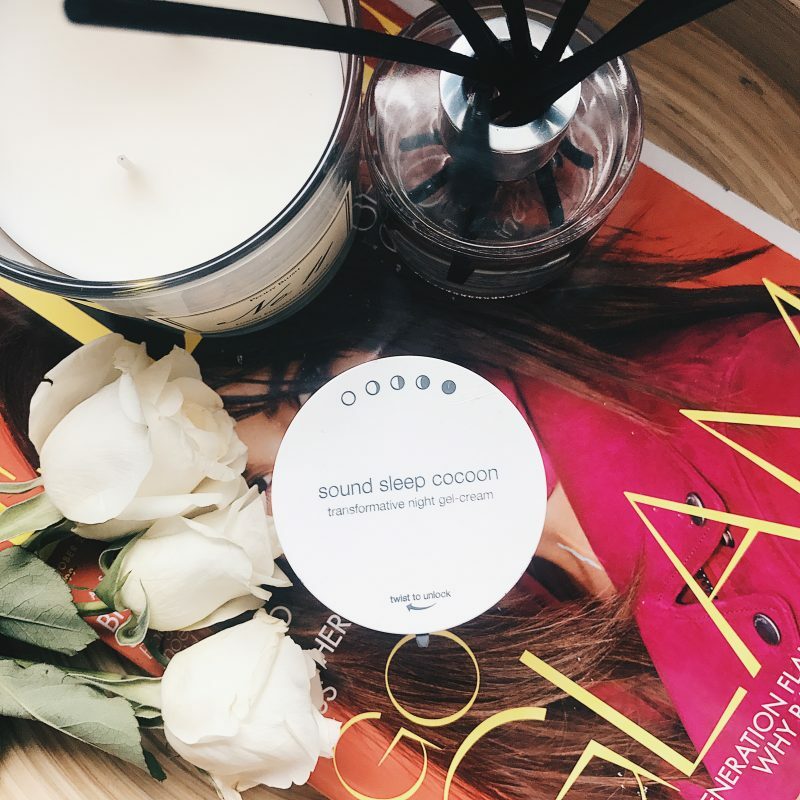 Dermalogica Sound Sleep Cocoon is another product I have worked my way through two tubs of. What I love about this is as you massage the gel cream into your skin it releases essential oils like lavender to help you relax and prepare for a good nights sleep. My skin woke up hydrated and glowing. 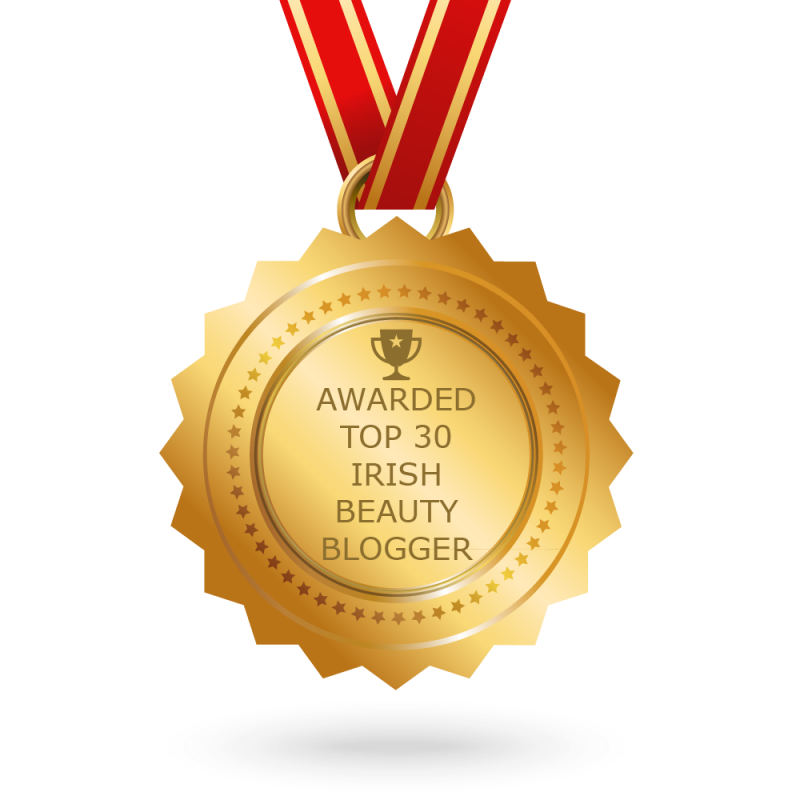 It is very pricey at around 96 euro but pop into your local Dermalogica stockist to find out more. 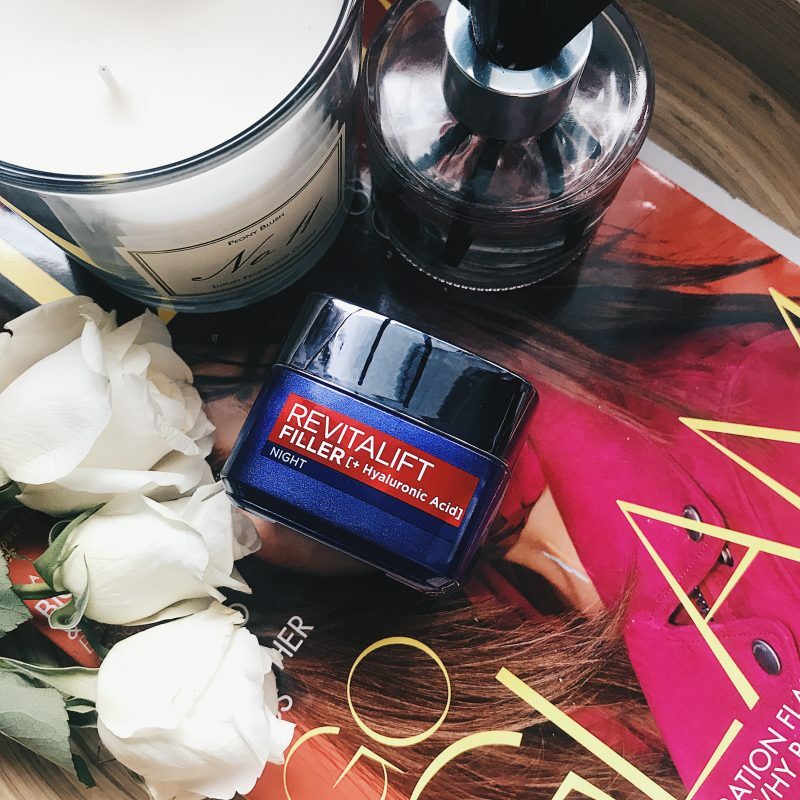 L’oreal Revitalift Filler has hyaluronic acid to help plump and hydrate your skin as you sleep. I found this really helped my wrinkles around my mouth and forehead look smoother and it soaked into my skin without feeling greasy. 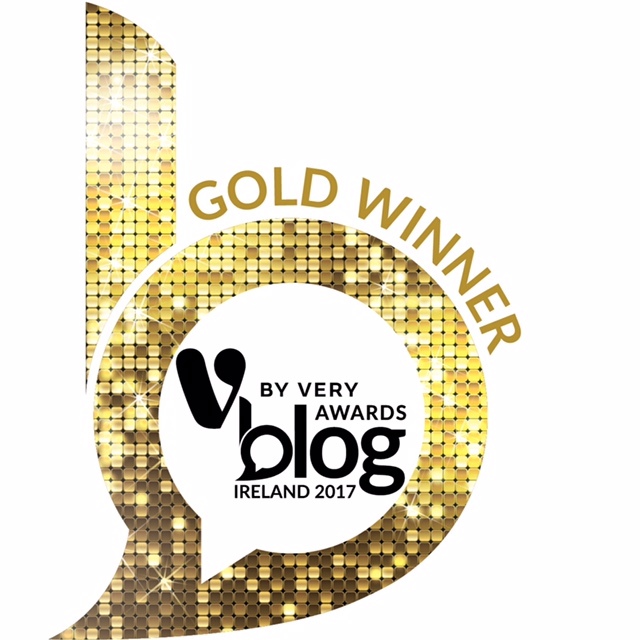 You can buy it on offer in Boots at the moment for 17.99 euro HERE. 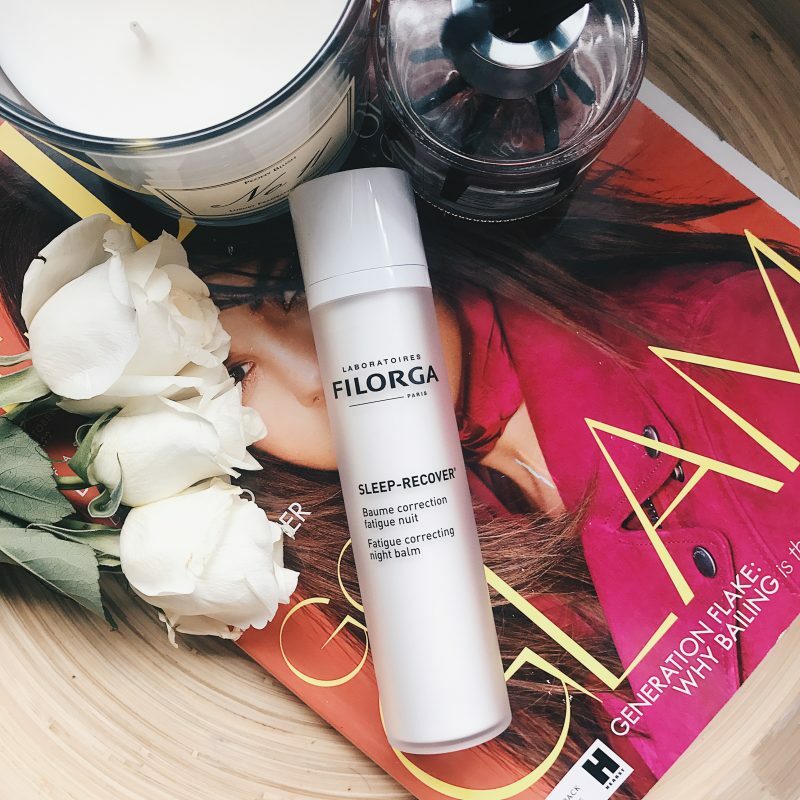 Filorga Sleep Recover Fatigue Correcting Night Balm does exactly what it says on the tin. A powerful energising active ingredient combined with a decongestant horse chestnut extract helps reduce under-eye shadows, puffiness and the appearance of drawn features. A latest-generation molecule combined with hyaluronic acid restructures the dermis to treat fatigue lines. I found my skin looked brighter and more awake and after a 2 weeks use it looked like I had had all the sleep in the world. 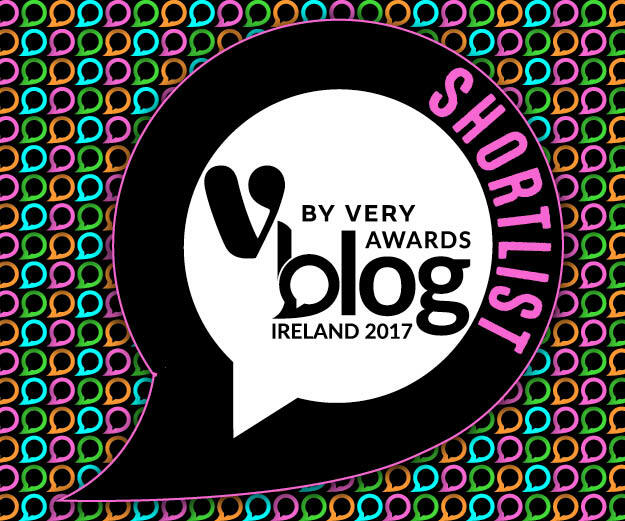 Another great option for new Mammies or night shift workers. It is 66 euro but there is a discount on Feel Unique at the moment HERE. There we have my round up of Night Creams I have used and loved. 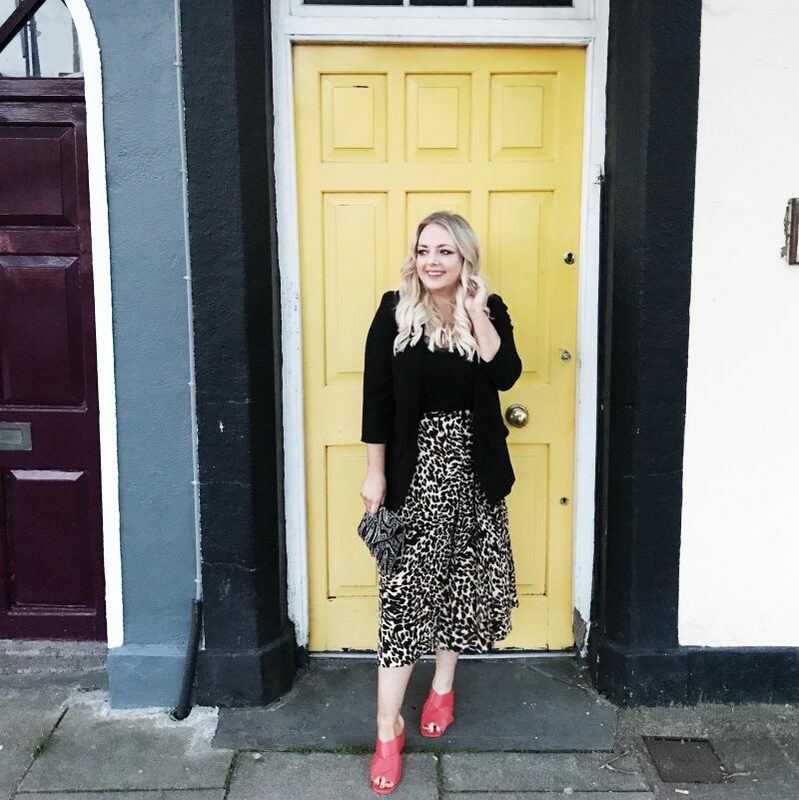 I am always interested to hear what products you love so be sure to let me know under one of my Instagram posts.